LifeGive™ B-12 Magnified is een op aarde gebaseerd supplement die iedereen wordt aangeraden. Vitamine B-12 is een essentieel vitamine, vooral voor mensen met een waarde rode bloedcellen. B-12 verhoogt hemoglobinewaarden (ijzer) in het bloed en voorziet het lichaam van energie. 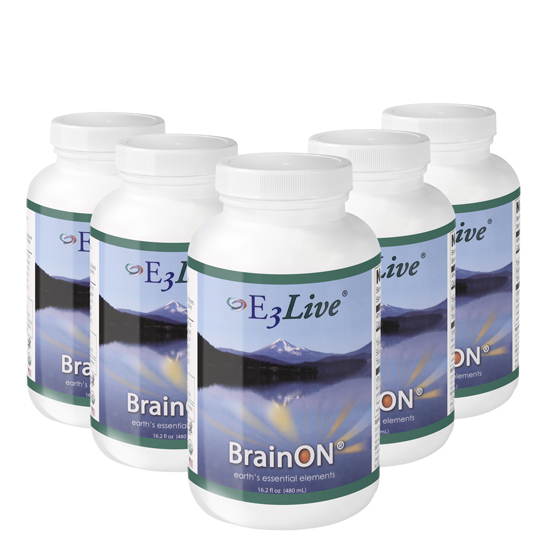 LifeGive B-12 Forte zou ook kunnen helpen met gastro-intestinale aandoeningen. 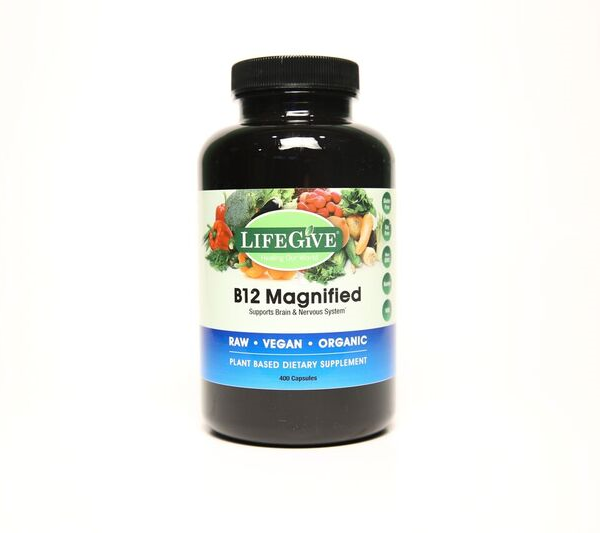 The vitamin B-12 in LifeGive TM B-12 Magnified is a bacterium that is formed from Saccharomyces cerevisae . 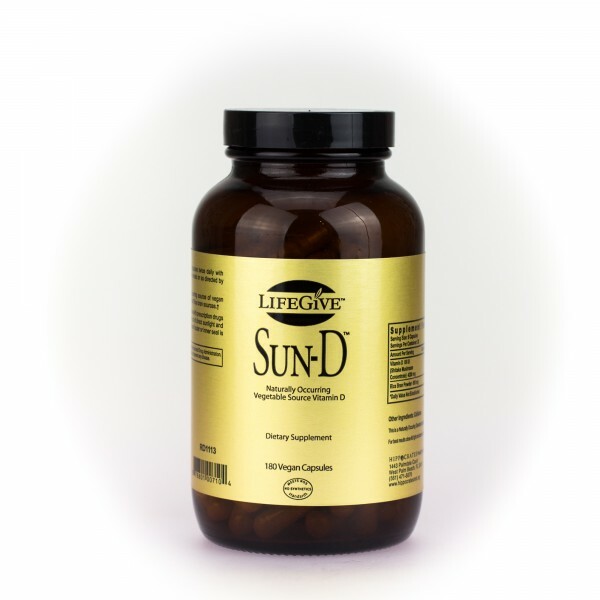 This is the most well-known vegetarian source of vitamin B-12. Note: These statements have not been evaluated by the Food and Drug Administration (FDA). 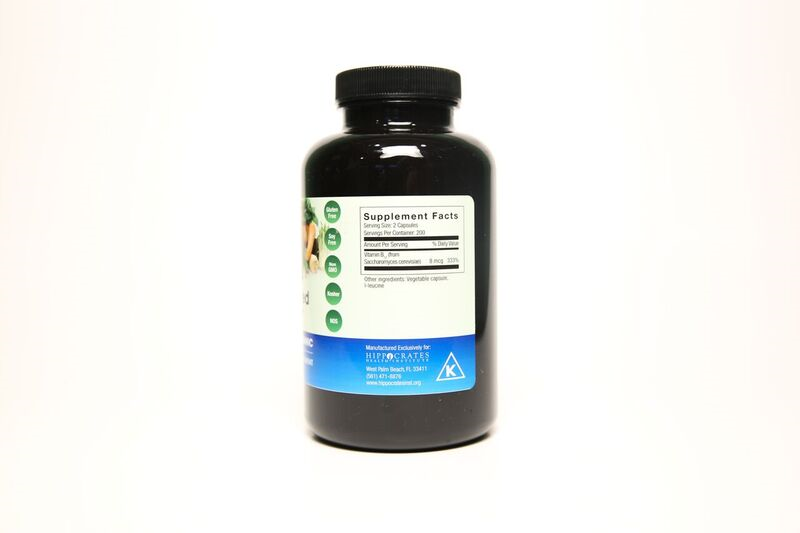 This product is not intended to diagnose, treat, cure or prevent disorders. LifeGive ™ supplements are developed and made exclusively for the world-famous Hippocrates Health Institute, and meet the standards of the Naturally Occurring Standard (NOS) – a standard created to distinguish between naturally occurring vitamins and nutrients and substances that form of synthetic vitamins and / or nutrients. All Hippocrates LifeGive supplements undergo a rigorous verification process to become NOS-certified, and do not contain any form of synthetically added nutrients – both directly and indirectly. 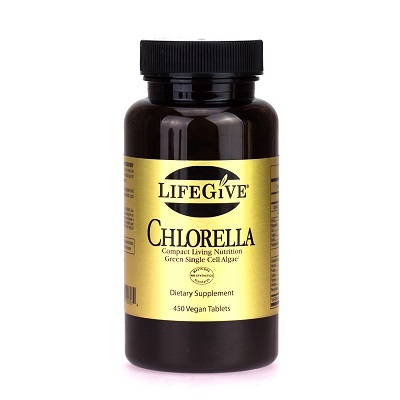 Motivated by the desire to make plant supplements more widely available, the LifeGive supplements line was created about 35 years ago. 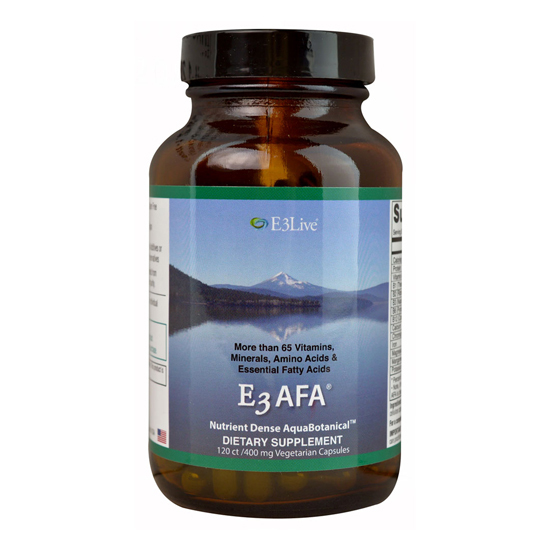 Vitamins from naturally occurring substances have a relatively low level of potential, simply because the body can easily absorb the nutrients. Low-potential vitamins from natural sources generate effective nutrient activity while having a positive effect on the functioning of the immune system and overall health.